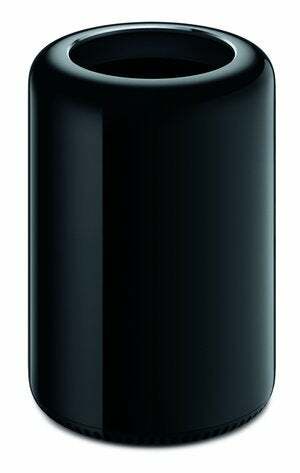 The Mac Pro is Apple’s workstation. It’s designed for professionals who need a powerful and flexible machine, and is ideal for applications that use as many processing cores as possible—video-editing applications, image-editing software, 3D programs, and the like. Here’s the problem with the Mac Pro: Apple hasn’t really done much with it since it was released in December 2013. It got a speed bump in April of this year, but that’s it. 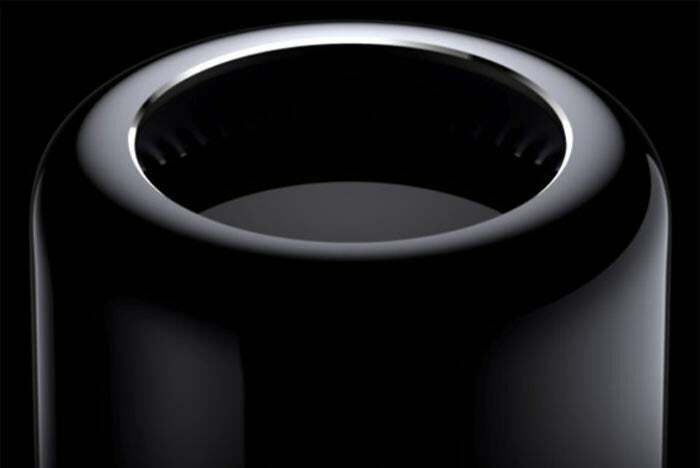 At that time, Apple acknowledged that they’re rethinking the Mac Pro, but it’s not coming this year. You’ll have to wait until 2019. With that in mind, it’s difficult to recommend the Mac Pro to users. But there are users whose daily work require multi-core processing to get anything done. For those uses, there’s now the iMac Pro, starting at $4,999 for an 3.2GHz 8-core Intel Xeon W-based machine. Learn more about the iMac Pro. Learn more about the Mac Pro by reading about its main features below. Apple offers two standard-configuration models. $2,999: 3.5GHz 6-core Xeon E5 processor, 16GB of memory, 256GB of flash storage, dual AMD FirePro D500 graphics processors with 3GB of video memory each. The Mac Pro offers buyers some appealing build-to-order options. You can add up to 64GB of memory, upgrade to 512GB or 1TB of flash storage, upgrade the graphics, or upgrade the processor (to a 12-core CPU). The Mac Pro has no internal options for connecting PCI expansion cards or internal storage drives. It relies on its six external Thunderbolt 2 ports for add-ons. If you have an old Mac Pro tower and PCI cards and/or drives that you want to use, you’ll need to buy a Thunderbolt expansion chassis for the cards and external cases for the drives. 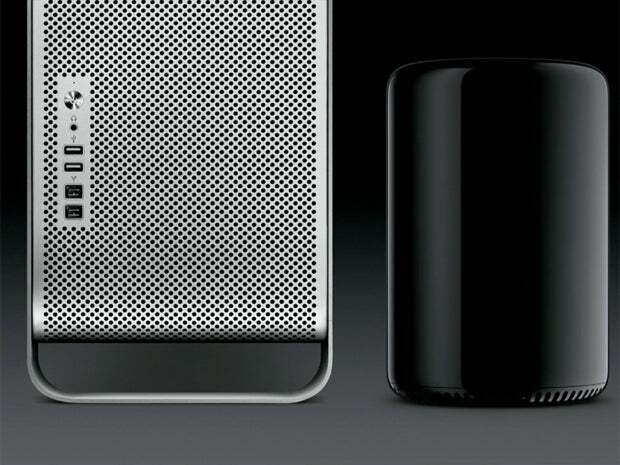 Old Mac Pro (left and the current model. Wi-Fi and Bluetooth come built-in. The machine has four USB 3 ports, dual gigabit ethernet jacks, and HDMI. Audio professionals should know that the Mac Pro has a combined optical digital audio input and analog output minijack. The computer doesn’t have FireWire connections. Apple says that the new Mac Pro is a “video editing powerhouse” capable of handling 4K video editing, that 3D applications will see “ultrafast rendering,” and on and on. And our first set of tests reflects that. If you use Final Cut Pro X, you’ll see huge performance gains. If you use applications that can take advantage of as many processing cores as are available, then the Mac Pro really shines. However, if you’re more of a “prosumer” than a professional—someone who is an expert Mac user, but doesn’t use high-end apps—then you’re not going to see a big jump in performance. 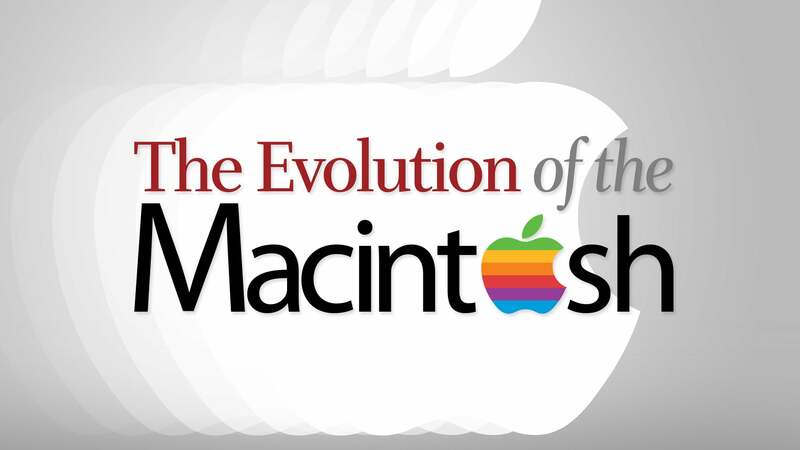 You’re probably better off with an iMac, especially if you use the iLife apps a lot. iLife actually performs better with the processors in the iMac than those in the Mac Pro. In April 2017, Apple provided some much-needed insight into the Mac Pro. Originally released in 2013, the Mac Pro hasn’t received a serious upgrade since then. The current models were originally offered as build-to-order options for the models released about four years ago. So the current Mac Pro still sports old technology. Apple admitted that the Mac Pro’s design severely limits what the company can do with the machine in terms of upgrades, and that, as Apple VP Phil Schiller puts it, they are “completely rethinking” the Mac Pro. The next Mac Pro will be better able to support the latest CPU and GPU tenologies, according to Apple. But you’ll have to wait until next year for the new, redesigned Mac Pro to make its appearance—Apple said that the new Mac Pro won’t be available until 2019. In the meantime, should you buy the Mac Pro that’s currently available? If you are doing professional work and require extreme multi-processing capability, and you’re using a old pre-2013 Mac Pro or an older iMac, you’ll definitely see a performance boost with the current Mac Pro. But you also should consider an iMac Pro. If you already have the 2013 Mac Pro, there’s no reason to buy what Apple is selling now in the Mac Pro lineup, unless you want to make a significant jump in the number of processing cores (say, from a four-core to a 12-core CPU). Try to hold out for next year. You also should take a look at an iMac Pro.